1-CD with 24-page booklet, 11 tracks. Playing time approx. 28 mns. 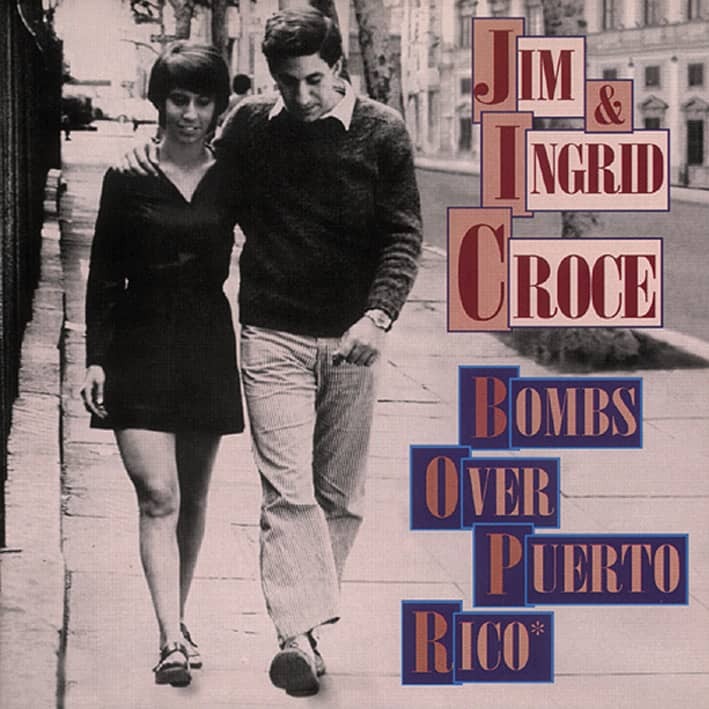 Three years before his breakthrough hit, Don't Mess Around With Jim, Jim Croce was half of a folk singer-songwriter duo with his wife, Ingrid Croce. The New York-based couple co-wrote seven of the 11 songs (and Jim penned two on his own) for this, their sole album for Capitol. The material, while more of the '60s than the '70s, definitely shows signs of Croce's humor with nice vocal harmony from Ingrid and low-key instrumental support from the likes of Eric Weissberg. Titles include Spin Spin Spin, I Am Who I Am, Another Day Another Town, What The Hell, and The Man Who Is Me. Customer evaluation for "Bombs Over Puerto Rico"